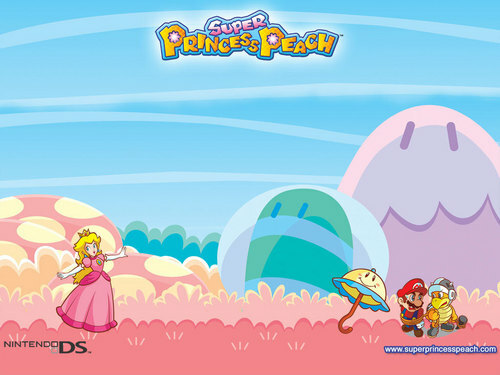 Super Princess Peach. . HD Wallpaper and background images in the Super Mario Bros. club tagged: nintendo mario super mario brothers super mario bros wallpaper princess peach peach super princess peach. This Super Mario Bros. wallpaper might contain venn diagram, venn's diagram, hard candy, anime, comic book, manga, and cartoon.